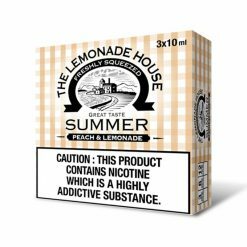 The Lemonade House E liquid – This award winning Juice is based on a citrus cloudy fizzy lemonade. Each flavour contains beautifully fresh, clean, crisp notes such as Raspberries, Grapefruits, Mangoes, and other Tropical Fruits.Love lemonade? 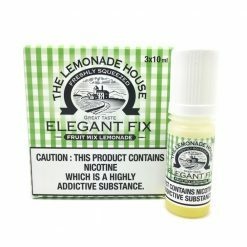 Producing the perfect range of e-liquid that combines sumptuous tart lemonade with various distinctive flavours for a magical vape range.